MILAN - Nike presents INTER X NOWHERE FC, a collaboration between two worlds that cross in a place where football and fashion collide. Considered the king of underground footballing culture in New York City, Nowhere FC’s reputation has grown globally thanks to the design of their Jerseys, along with an intense passion for football. 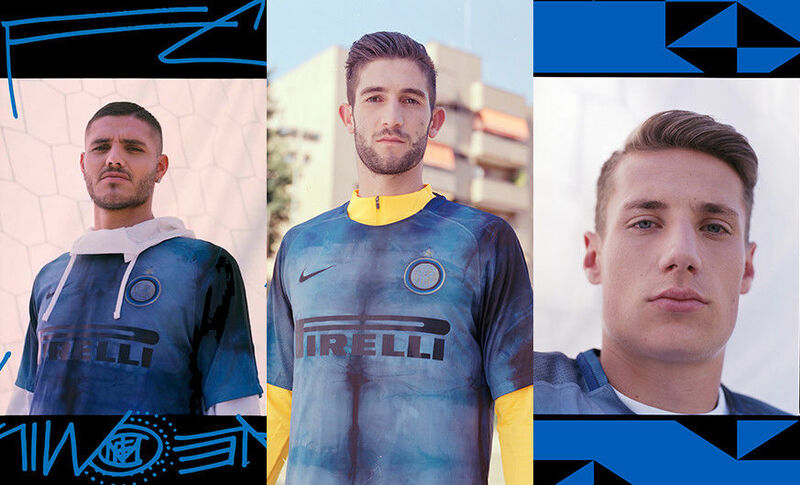 For three days in September, they will play host to a Football Concierge service in Milan, creating a place where fans can customise their shirts within the Nikelab ST18. 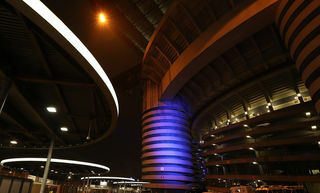 This will allow guests to express their love for both Inter and football, as they can attach emblems, patches and limited edition accessories. As a team built on the principles of internationality and teamwork, Inter’s partnership with Nowhere is perfect. 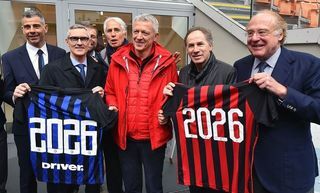 What emerges from this is the ‘brothers of the world’ group, bound by love to past successes and also future victories. 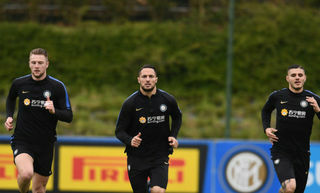 A bond taken forwards with the pride of our captain Mauro Icardi and also by some of the new promising starlets such as Roberto Gagliardini and Andrea Pinamonti. Nikelab ST18 will host their opening night on Thursday 7th September from 19:00 CEST till 21:30. Miranda: "Thanks for all the well wishes! Now let's get three points on Sunday"